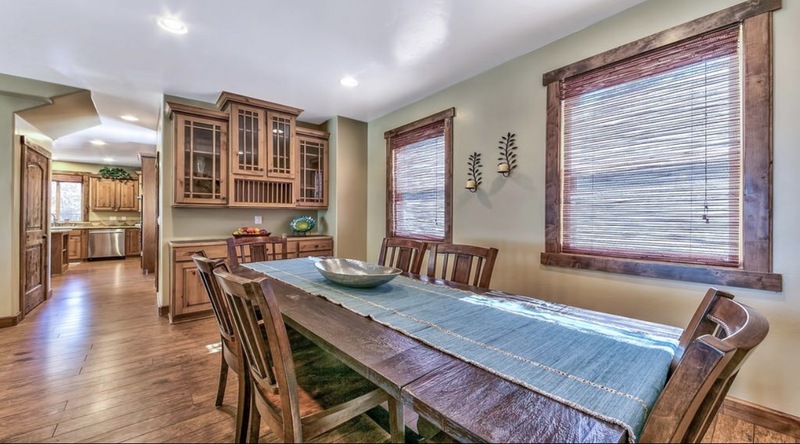 Lincoln Park Homes for Sale! 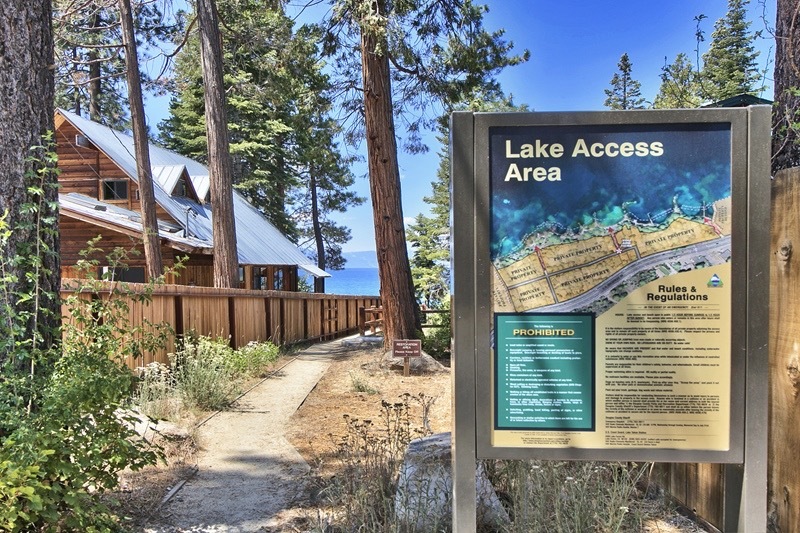 Lincoln Park is a small lakefront community located next door to the famous Cave Rock. 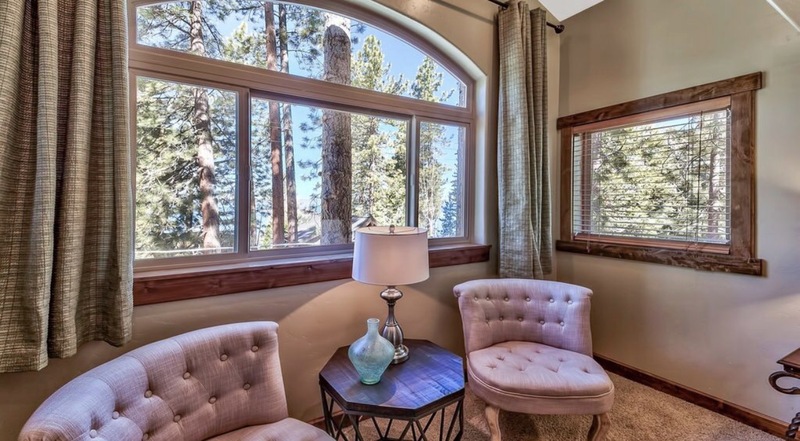 This lakefront and direct walking lake access community is a great example of a “True Tahoe Community”. The neighborhood was developed around 1929 and today there are approximately 38 homes. 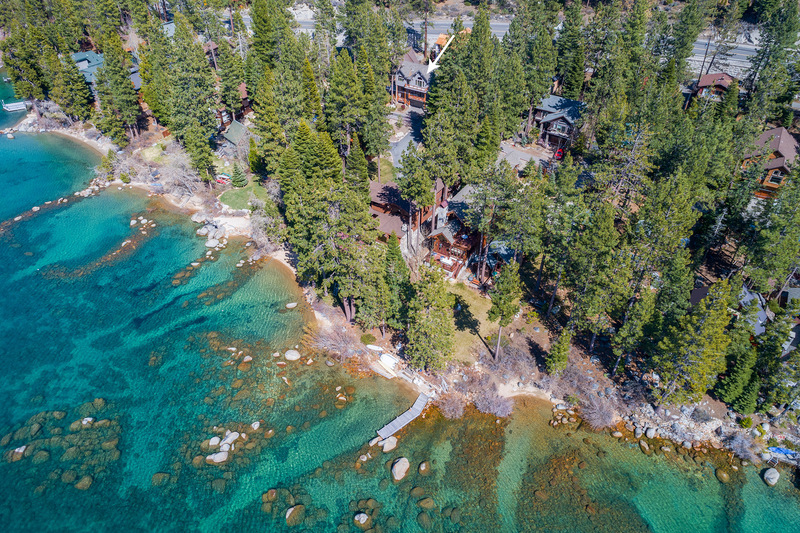 20 of these homes are located right along the shoreline. 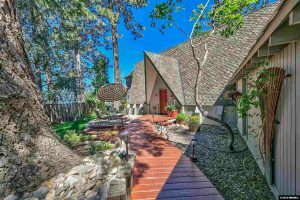 Home owners within this charming, exclusive neighborhood have the privilege of enjoying the direct walking lake access at three community locations. Another popular feature of this neighborhood is that there are no HOA dues. 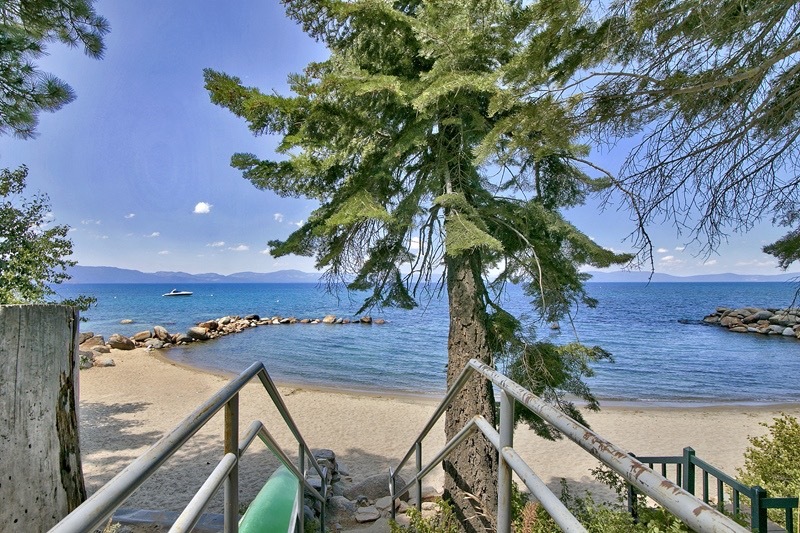 Nearby is the Cave Rock Beach and Boat launch providing easy access to water recreation fun. 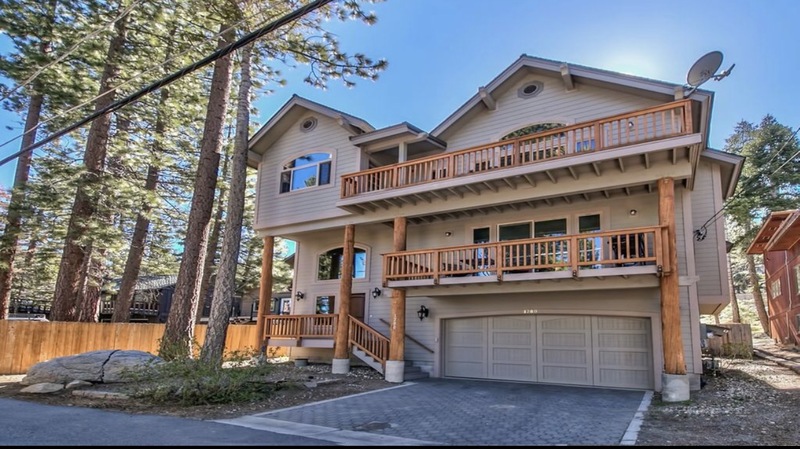 The Heavenly Mountain ski resort is within 15 minutes from the front door. 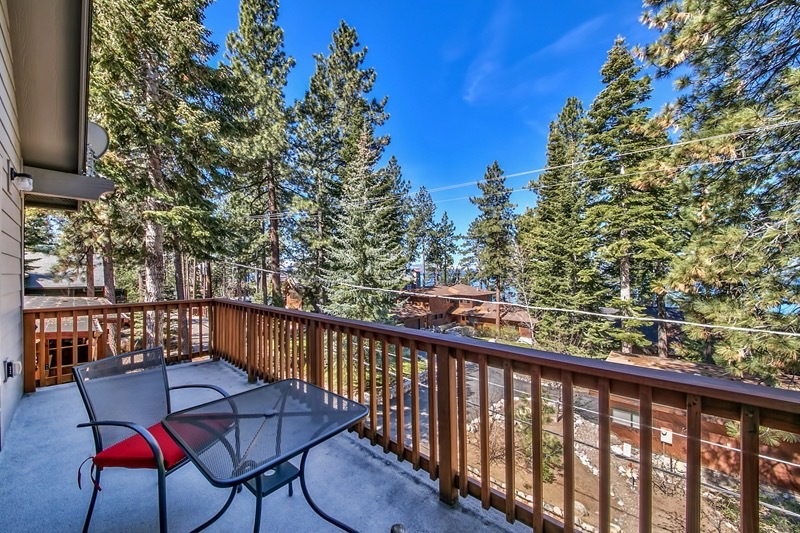 If the lake is a important part of living in Tahoe then you must see Lincoln Park. 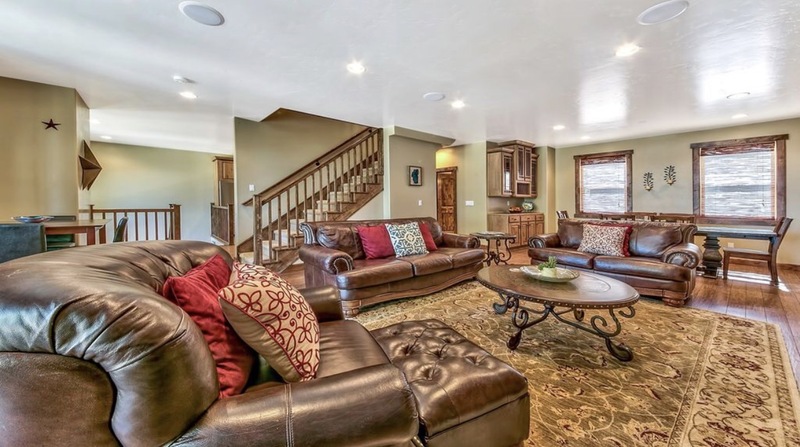 Are you an owner or resident of Lincoln Park? Join your neighbors in this exclusive online forum and you will receive customized news, updates and a personalized newsletter so you can stay up to date on everything that is happening in Lincoln Park. You are already fortunate enough to call this amazing community home so why not extend that benefit online? Join this exclusive online community and connect with your friends and neighbors like never before. Registration is free and easy so use the form on the right to get started! Not an owner or resident of Lincoln Park? No problem! If you would like to get more information about purchasing in our community and seeing firsthand what makes Lincoln Park such a special place, please complete the information request form. 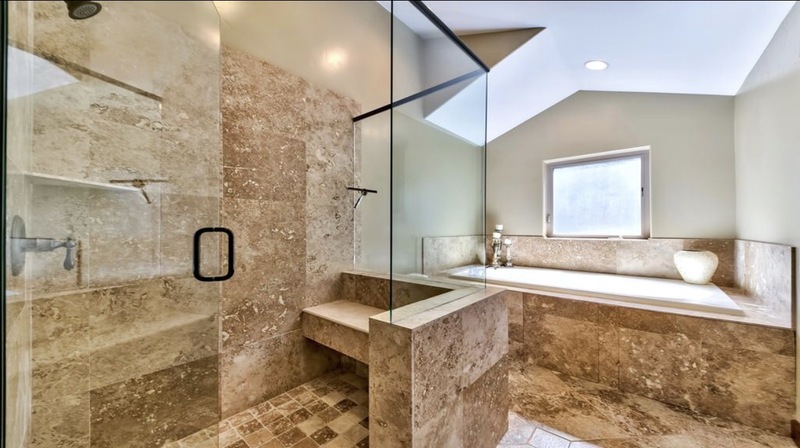 DON’T MISS YOUR DREAM HOME!